When you turn on the news, it seems like there is always a new challenge that teens are trying to combat boredom. With YouTube and social media leading to new twists on old trends, teens are revamping the ideas to try to draw online attention. To kids, they seem harmless. Unfortunately, many do not realize the danger they are in by giving these stupid teen challenges a try. As a parent, it can be difficult to keep up with the latest trends; however, it is best to try to stay on top of them to speak with your child before they join the flock of “Challengers.” Here are the top 4 teen challenges that are making waves through middle schools and high schools across the U.S.
You have heard about it on just about every news outlet, but yes, teens really are eating Tide Pods. While we only think about them making our laundry chore easier by skipping the measuring process, teens are using the brightly colored laundry packets to challenge each other. The challenge can take make forms. Sometimes, it is as simple as biting into one of the packets, while others are cooking them before chewing on them. While you would think that no one would want the taste of soap in their mouths, teens are using them to see who can tolerate the taste the longest. This seemingly harmless challenge can land your child in the ER. The detergent is highly concentrated and toxic. In 2017, the U.S. 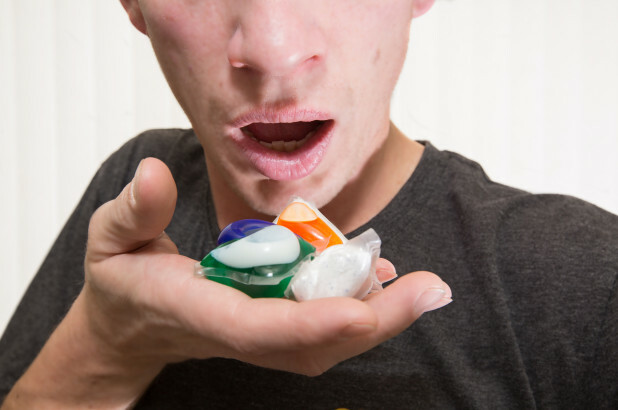 Poison Control Center reported as many 220 teens exposed to the detergent. Of those reported, 25% were intentional. In addition to leaving a foul taste in their mouths, the liquid can be aspirated into the lungs or ingested. This can not only lead to illness, but also cause changes to blood pressure and heart rate. In severe cases, it can lead to loss of consciousness, seizures, and even death. The Eraser Challenge is nothing new. In fact, you may have seen a few kids doing it while you were in school. Today, it is making a comeback as teens rub an eraser on their skin while having to repeat a phrase, like the alphabet. 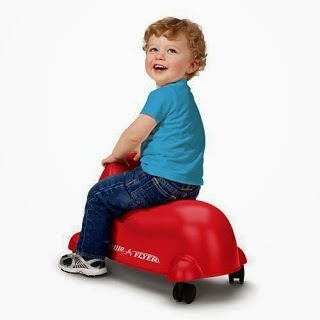 To kids, it seems harmless enough; however, it can lead to serious burns and infections. 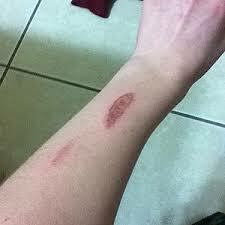 Rubbing the eraser on the skin will leave abrasions and cuts, which many kids show off with pride. Unfortunately, the broken skin can lead to serious staph or strep skin infections, especially since a dirty eraser is used. Most often, the wound will be left red and inflamed. Teens will bare the consequences of their lack of judgement because many of other those who have performed the challenge are left with a permanent scar. Teens are taking contraceptives to a whole new level with the Snorting Condom Challenge. They take an unwrapped condom and inhale it through the nose and then pull it out through their throat. This new trend isn’t just gross, but it can be dangerous as well. Not only does it pose a serious choking risk because it can block the airways, but it can also lead to infection and severe allergic reactions for those with latex allergies. 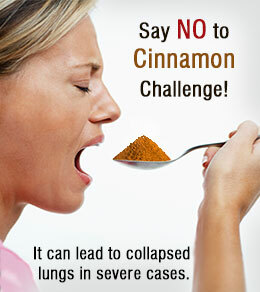 A couple of years ago, the Cinnamon Challenge was all the rage. While you do not hear about it too often any more, that does not mean that it has gone away. Teens are still swallowing heaping spoonful’s of ground cinnamon to try to “one up” each other. Although it is safe to use in small amounts, like making yummy Cinnamon Bread, consuming it in large quantities can lead to respiratory distress, burns, and vomiting. Some teens have even suffered from collapsed lungs, which has landed a few on respirators. 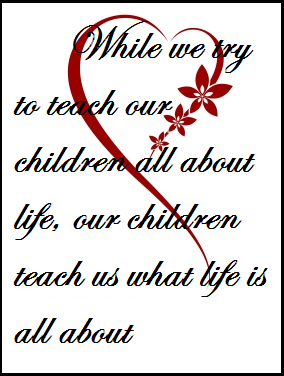 As a parent, we like to believe that our children are not stupid enough to give these challenges a try, but let’s face it, kids lack some serious judgement. When your teens are out of your sight, it is easy for them to give in to these challenges, whether due to peer pressure or boredom. It is important to take the time to speak with your child about the newest trends and the dangers that are associated with them.